BYOT for the Wheels On Wednesdays Bike Ride! B.Y.O.T means Bring Your Own Trainer. 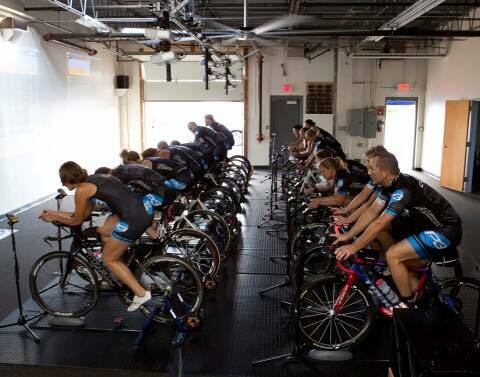 That’s right, grab your bike and your indoor bike trainer to meet up for a free, organized, instructor led group ride on Wednesdays this winter at the Cellar Peanut Pub in Newton! Be sure to mark your calendars with the below dates & times. November & December W.O.W. 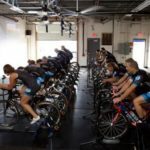 (Wheels On Wednesdays) meet ups will feature bike and trainer setup tips, as well as handouts for additional resources on indoor cycling. All Wheels on Wednesdays participants will receive $1 off your first beverage post ride! Parents – why would you or your child ride a bike without a helmet? 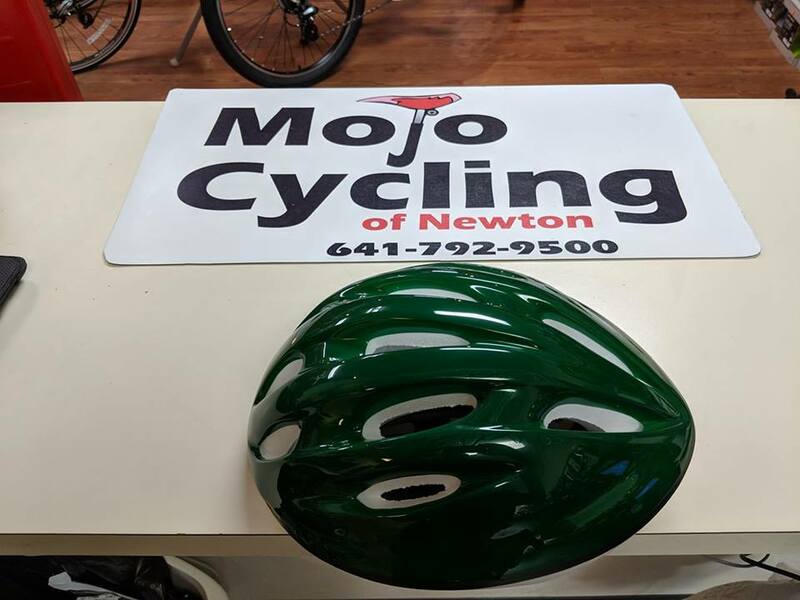 Mojo Cycling has received a donation of bike helmets, and we’re making them available to any child or adult in Jasper County! FREE helmet, FREE fitting – at MOJO’s on the northeast side of the square. Stop in and get your new helmet! If you have been around Joe Urias, then you have heard him say, 'I am living the dream'. Joe left a 26 year career at Maytag to pursue the dream of working for himself. Mojo Cycling of Newton opened November 1, 2010, and Joe has never looked back. Joe has built Mojo Cycling one customer at a time - customer service is truly what he sells. We cater to the needs of all types of riders. Whether you're a casual rider, daily commuter or dedicated racer, we have what you need. 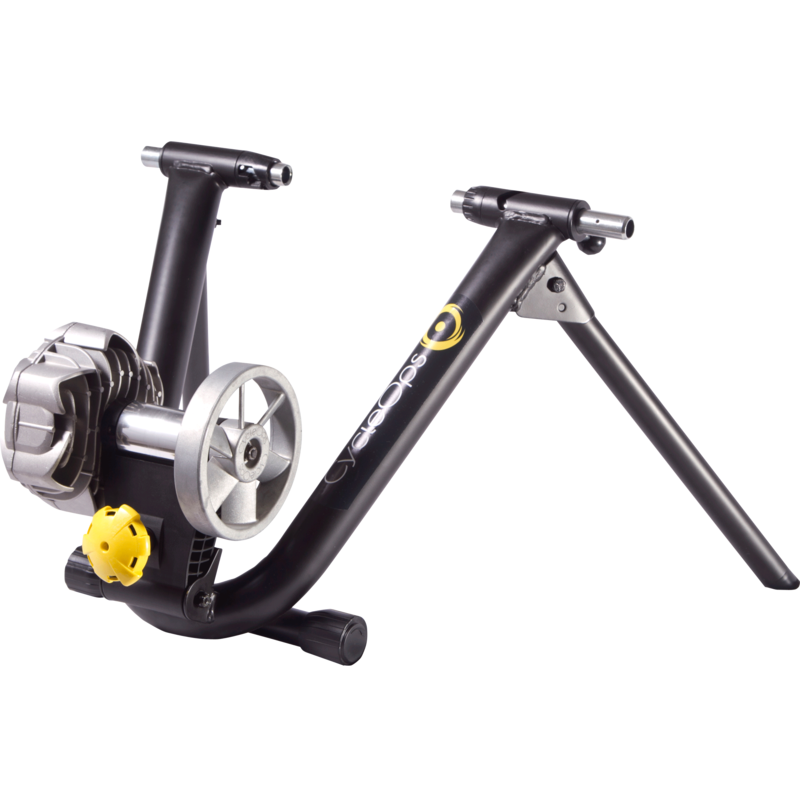 If you want quality service with a quick turnaround time, look no further than Mojo Cycling! WHAT PRODUCTS CAN YOU FIND AT MOJO? 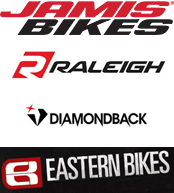 Mojo Cycling is a dealer for Jamis, Raleigh, Diamondback and Eastern bikes. 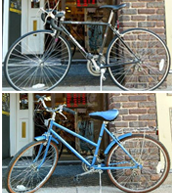 We also offer a wide array of accessories and apparel to help outfit you and your bike for any type of riding in all types of weather. 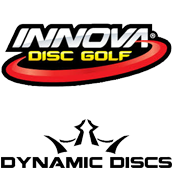 Our sales & expertise are not limited to just bikes, we also carry a full line of disc golf products and accessories from Innova and Dsicraft. WHAT SERVICES DOES MOJO PROVIDE? 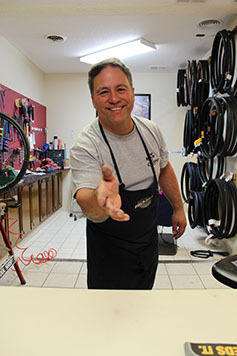 Mojo Cycling is a full-service bike repair shop. We offer everything from tune-ups to complete overhauls. The best way to keep your ride running smoothly is thru regular maintenance - Mojo Cycling can take care of all your needs. Mojo Cycling is located at 104 N 2nd Ave E, Newton, IA 50208.